Since 2004, Eureka! has traveled the country providing intelligent entertainment at parties and functions of all kinds. Our home base is the Eureka! retail store in Brookline, Massachusetts. 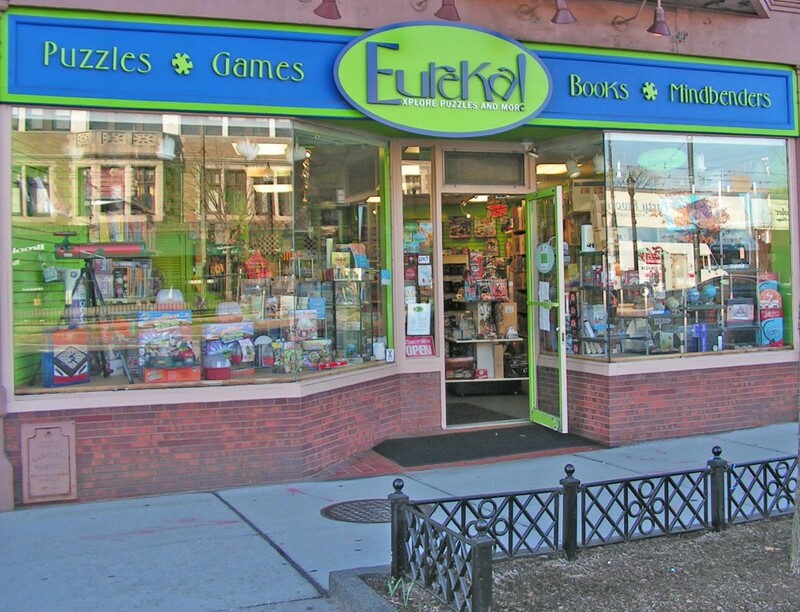 As both a purveyor of games and puzzles, and a member of the International Puzzle Party, we are experts in the field of play for adults and kids alike. Eureka! On the Spot is managed by Rafi Benjamin and founded by David Leschinsky. Additionally, we maintain a team of dedicated puzzlers, trained in the art of instruction and facilitation to ensure the success of every event!